This is supposed to be a "Hallucination while using Diladid"
but the woman looks mean and like she is coming off of the heavy sedative. 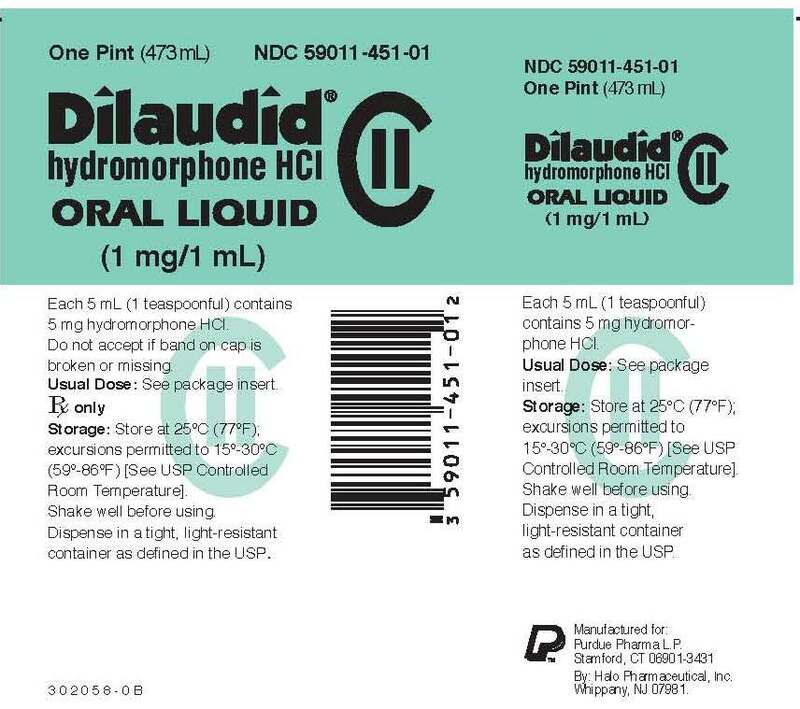 Hydromorphone, a more common synonym for dihydromorphinone, commonly a hydrochloride (brand names Palladone, Dilaudid, and numerous others) is a very potent centrally acting analgesic drug of the opioid class. It is a derivative of morphine, to be specific, a hydrogenated ketone thereof and, therefore, a semi-synthetic drug. It is, in medical terms, an opioid analgesic and, in legal terms, a narcotic. It is commonly used in the hospital setting, mostly intravenously (IV), due to the fact that its bioavailability orally, rectally, and intranasally is very low. Hydromorphone is used in medicine as an alternative to morphine for analgesia, and as a second- or third-line narcotic antitussive (cough suppressant) for cases of dry, painful, paroxysmal coughing resulting from continuing bronchial irritation after influenza and other ailments, inhalation of fungus, and other causes. In general, it is considered the strongest of the antitussive drugs, and was developed shortly after diacetylmorphine (heroin) was removed from clinical use for this purpose in most of the world and banned outright in many countries. The effectiveness of hydrocodone as an antitussive may be partly due to it being partially converted to hydromorphone in the liver. Hydromorphone should not be confused with hydromorphinol, also known as 14-hydroxydihydromorphine and RAM-320, or dihydromorphine (Paramorfan). While all of these are strong opioids, they are indeed different drugs. Additional confusion arises from the fact that, in a handful of countries, hydromorphinol is distributed under the brand name Numorphan, which is the marketed name for oxymorphone in the rest of the world, according to the current version of The A-Z Encyclopaedia of Alcohol & Drug Abuse and other references. "Under the heading of "This Dog may bite..."
hahahahaha. The dog says "Dinner is served". heavy, strong, painkiller, and is misprescribed by doctors and is known by many people from the music industry, including James Taylor, a songwirter and singer t be a great drug. In fact, it was so great that James Taylor literally changed into another person as exhibited by his album covers. Below and throughout this short article are some photographs described as 'Hallucinations while using Dilaudid'. 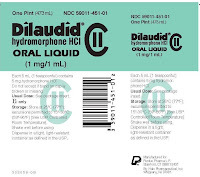 Dilaudid is still considered a recreational drug and comes in pill and liquid form.